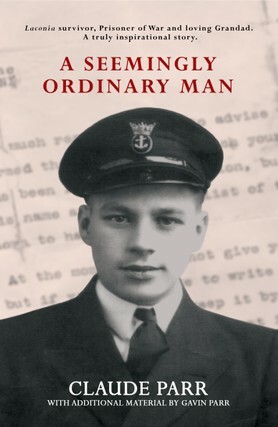 In this moving and inspiring book, Gavin Parr tells the story of his grandad's remarkable life. Based on an exchange of handwritten questions and answers over a period of several years, A Seemingly Ordinary Man is an account of growing up and living through the tumultous first half of the 20th century. Following his yearnings to become a sailor, Claude began his career as a steward on a cruise liner before eventually working as a member of the gun crew aboard the doomed RMS Laconia, which was torpedoed by the Nazis in 1942. Miraculously surviving the sinking, Claude was then captured and taken prisoner by the Vichy French. A grippingly personal story, A Seemingly Ordinary Man also features black and white photographs from Claude and Gavin's personal collection.